An RSS feed (or news feed) is a means by which you can stay informed about what's going on at The Combined Probus Club of Oakhill-Dural without having to regularly visit the website. Who is The Combined Probus Club of Oakhill-Dural? 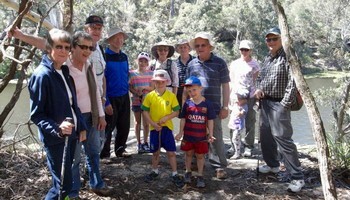 Our Probus Club was founded in 2006 and is based in the leafy Hills District of Sydney, NSW Australia. We are an active group of retirees numbering around 200 and enjoy a wide range of interests. We currently have thirty four special interest activitiy Groups such as Bush Walking, Caravanning, Cycling, Gardening, Golf, Investment, Lawn Bowls, Mah-Jong, Writing, Theatre and many others. 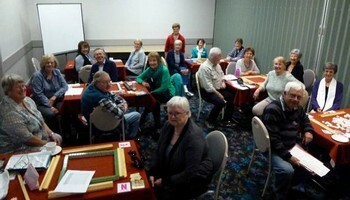 At the moment we have a relatively full membership but welcome visitors at our meeting and activities. Vacancies do come up from time to time. We meet on the second Tuesday of each Month at the Uniting Church Hall on Newline Road, Cherrybrook in Sydney NSW.